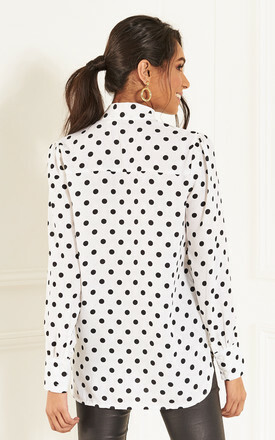 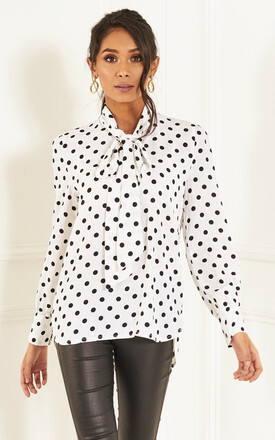 Can you get any more stylish than this polka dot top? With its pussybow detail and statement print, it's a gorgeous piece that you'll be reaching for time and time again, whatever the weather, whatever the occasion and whatever the season. We love it teamed with leather look trousers for a hot date night look or tucked into a pencil skirt for chic office styling at its finest.